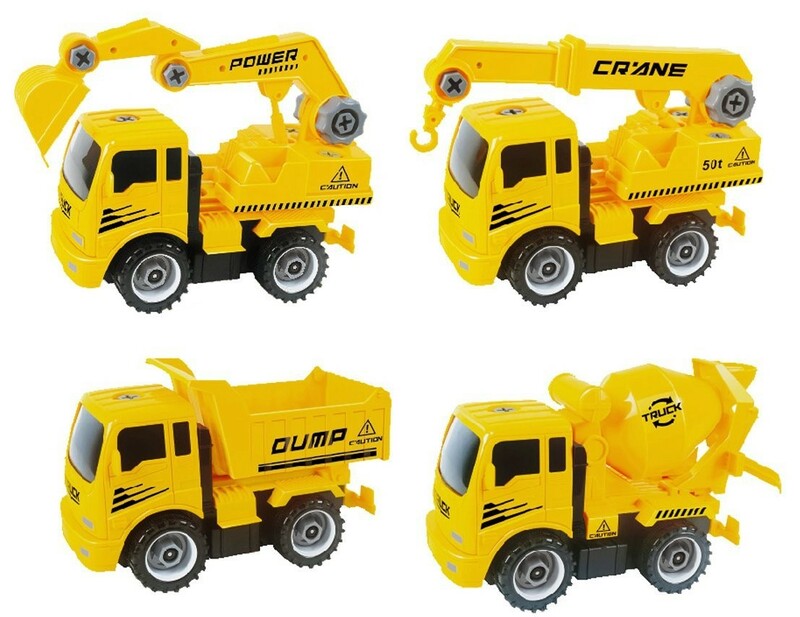 Master Box Dimension : 22" X 16" X 14"
This set has 115pcs which can be combined into truck with 4 different trades, a dump truck, a truck with a Crane, a half truck half excavator, and a cement mixer. 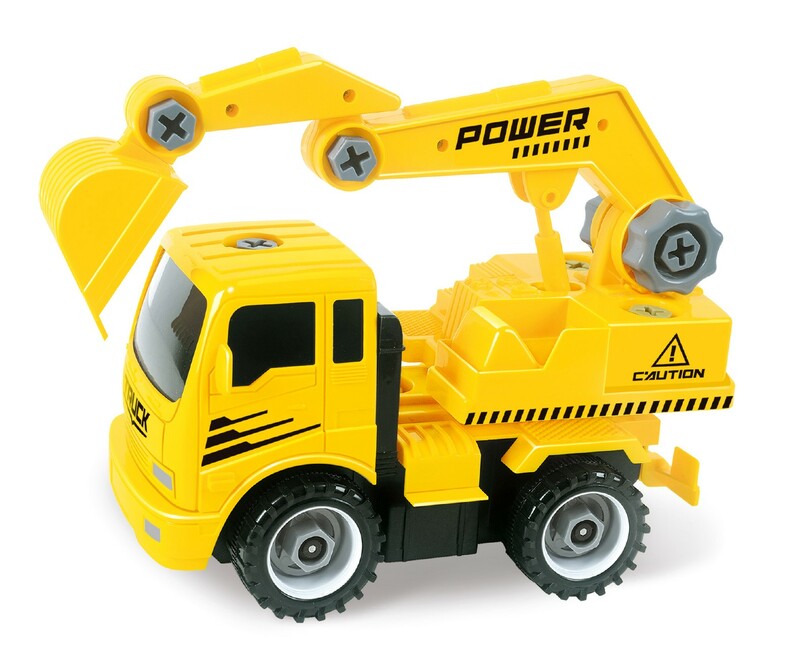 This truck is friction power which does not require batteries! 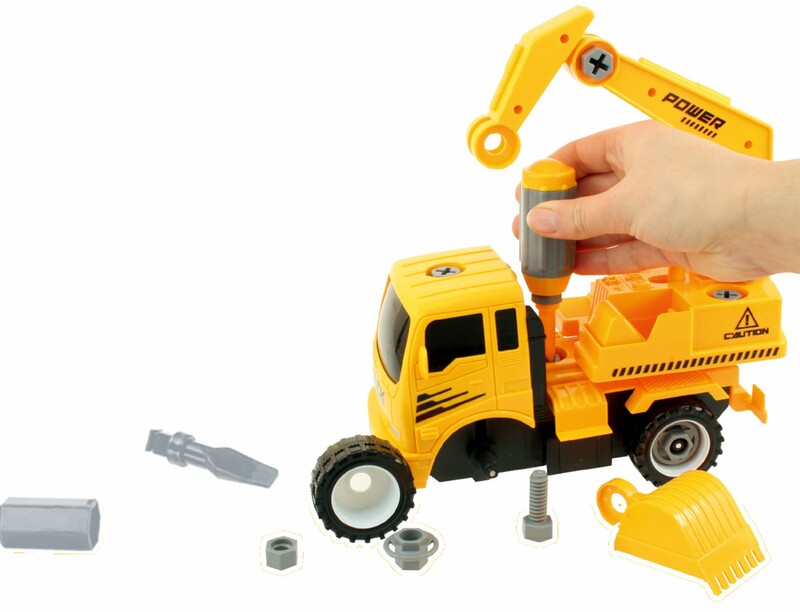 Allow your kids to have a great time being a builder! 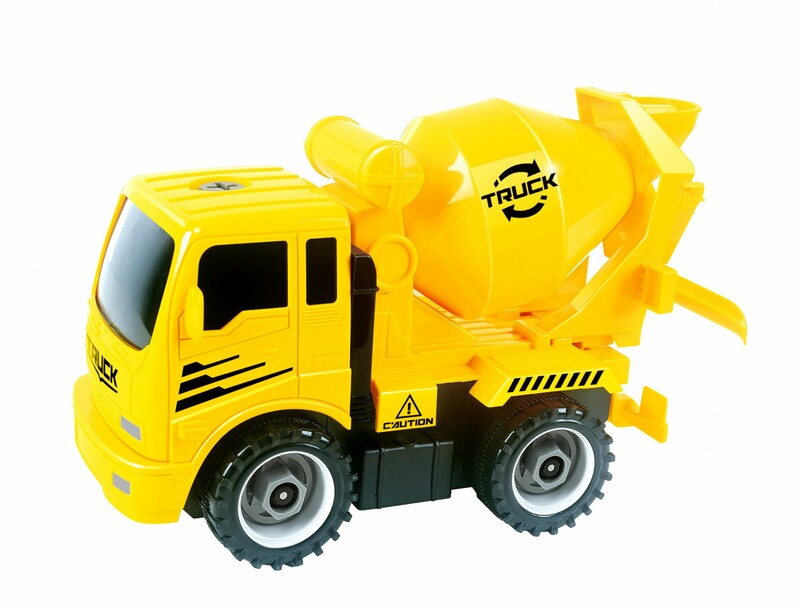 Construct and Deconstruct the truck for different types of role play for your kids! Set Comes with 115pcs to combine into a truck. 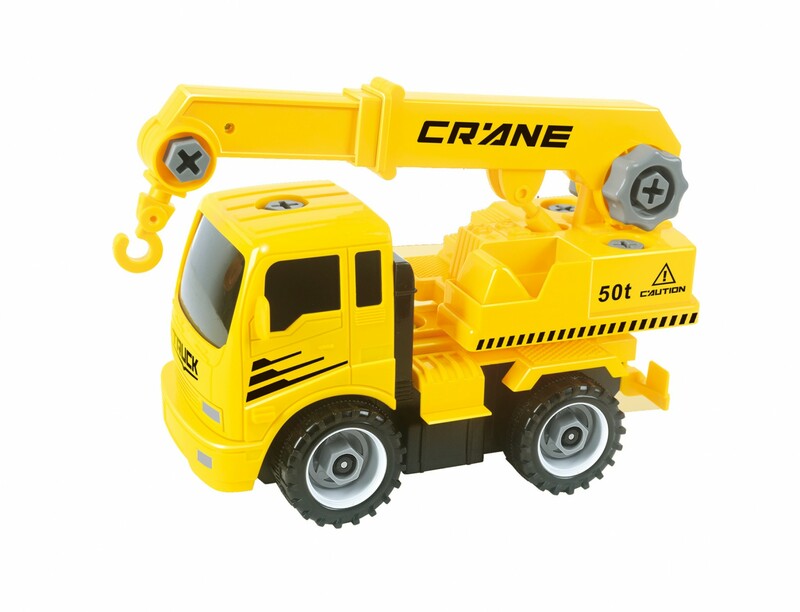 Extremely well made to keep your kids distracted!